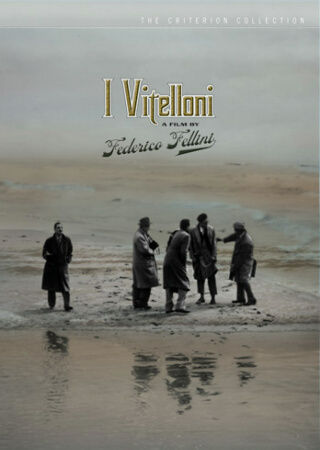 I’m anxious to see what you think of I Vitelloni … I like it a lot. 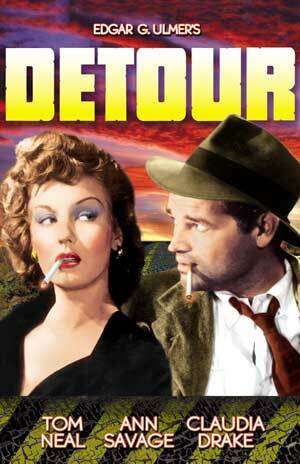 Didn’t like Detour so much. I know, it’s sacrilege if you pay attention to the love-fest for it over at MovieZeal.